Together with the Camera Raw update, Adobe also updated Lightroom. 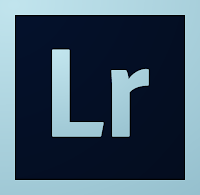 Lightroom 5.2 contains the following enhancements and bug fixes. Either use Lightroom's own update mechanism or download directly from Adobe: Windows | Mac. I am getting a lot of information of about Lightroom 5.2, honestly it's plenty helpful!! I see your article top to bottom & learn new one about Light room 5.2, Thanks for share your great article.